Newport Surf Life Saving Club is your community Club. Our volunteer members are now providing beach patrols every weekend and on public holidays to ensure the community’s safety whilst enjoying the beach. We also have an active Nipper programme that teaches children how to enjoy the beach and to ensure they have the skills to do so safely. As a volunteer organisation we need to raise all the money required to maintain our surf life saving equipment so that we can provide the highest quality beach patrols over the coming summer months. 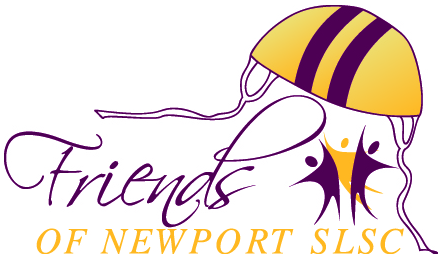 We invite you to join us as a “Friend of Newport SLSC”. A $50 tax-deductible donation can help us to keep Newport Beach safe this summer. The additional benefits of being a Friend of Newport SLSC are that you will be welcomed at our After 5’s drinks on the sun deck every Friday and Sunday afternoon. You will also receive our regular newsletters so you can keep up to date on the happenings at your Club and invitations to our many social events. We look forward to welcoming you to your local Surf Club and being part of the Newport SLSC community.